This week the New York Yankees will open the 2018 Major League Baseball regular seasonwith the seventh-highest payroll, which is the lowest they have been since 1992. Topping the major leagues with a payroll of approximately $223 million is the Boston Red Sox, which will end the run of four straight years in which the Los Angeles Dodgers were the big spenders. Second with a payroll estimated to be $203 million is the San Francisco Giants followed in third by the Chicago Cubs at $183 million. The Dodgers as well as the Washington Nationals are each approximately $180 million, with the Los Angeles Angels next at $170 million. Finally, the Yankees are at approximately $167 million, which is the organization’s lowest payroll in the last 15 years. New York has not been any lower than seventh highest since 1992, when the team was at $34.5 million or ninth, which was the second and final year of then-owner George Steinbrenner’s suspension of two years. 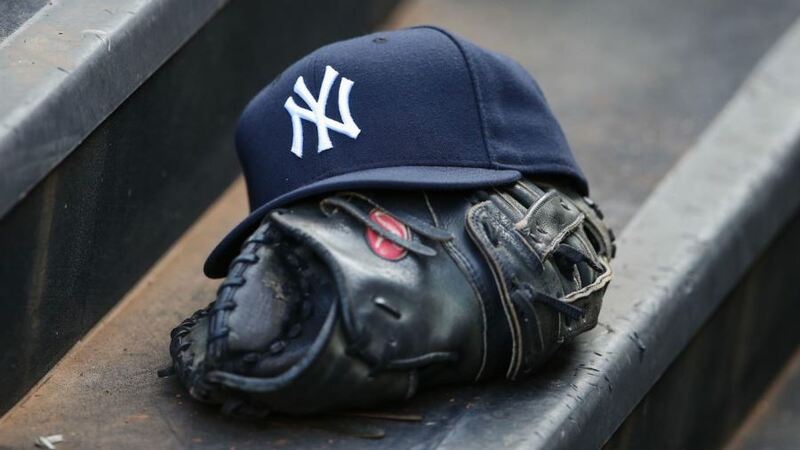 The next season, the Yankees were back up to third and reached the highest payroll in the majors from 1994 to 1997 and again from 1999 to 2013, a run interrupted by one season (1998) in which the Baltimore Orioles led the league spending $207,000 more than the Yankees. In each of the last four seasons, the Yankees have been second to just the Dodgers. Yankees owner Hal Steinbrenner has promised to move the team under the threshold of the luxury tax for just the first time since it started back in 2003. The Yankees have paid penalties of $341 million over the last 15 years. The last time the Red Sox topped the league in spending was 1990, which is the earliest year that MLB made the salary figures readily available. Should the Yankees as well as the Dodgers remain under the tax threshold, their base rate would fall to 20% from 50% in 2019, which would put them into a better position during the offseason to attempt to sign one of the talented pool of free agents, which is expected to include Bryce Harper, Josh Donaldson and Manny Machado. In 2015 the Dodgers payroll of $270 million established a new record for Opening Day, but at the start of the 2016 season it was lowered to $234 million and in 2017 to $226 million. At the other end of the spectrum, the Chicago White Sox and Oakland Athletics are projected to have MLB’s lowest payrolls at approximately $71 million each. The highest paid player to start the season will be Mike Trout. The Angels’ outfielder will earn $34.08 million, while Clayton Kershaw the ace with the Dodgers falls to second with $34 million.